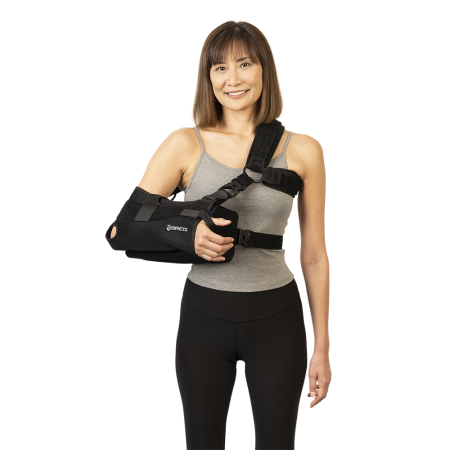 ARC® 2.0 With Pillow – Breg, Inc.
Our signature ARC® sling and new 2.0 material in a traditional pillow design. 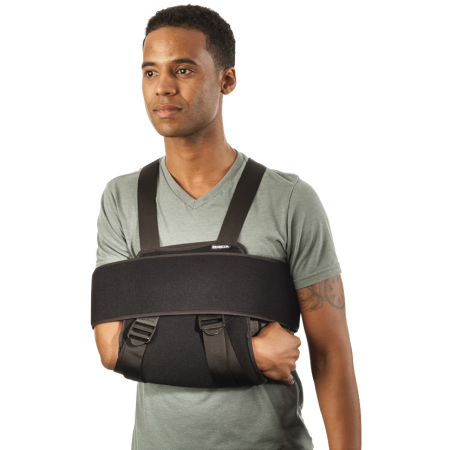 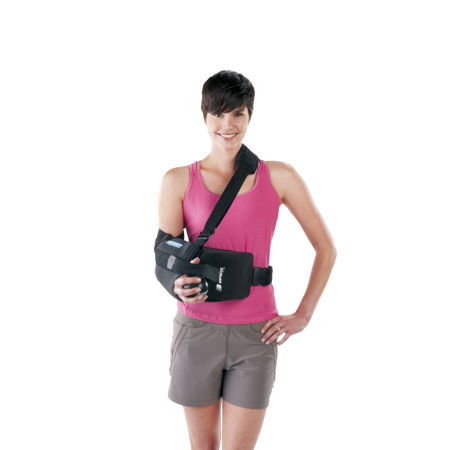 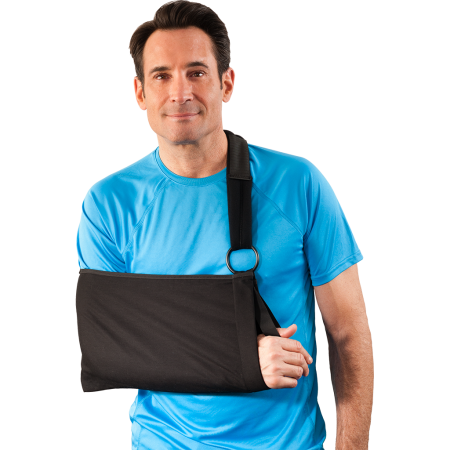 Universal sling design folds to fit every patient with one brace  right or left,from football player to gymnast. 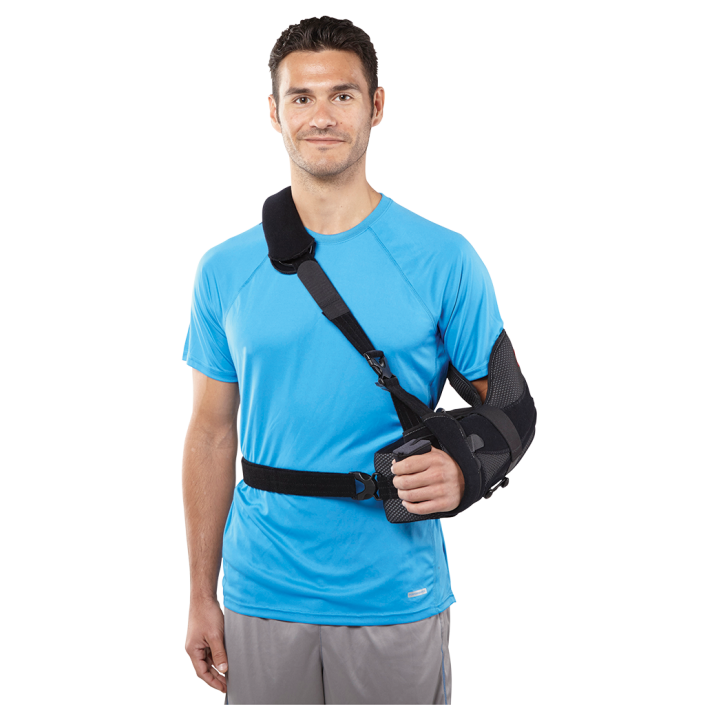 The unique 2.0 material captures moisture and moves it away from the skin to another layer of fabric for quick evaporation, drying the skin four times faster than typical breathable materials.